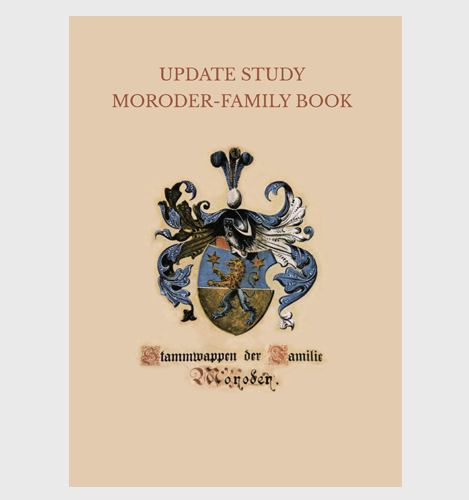 The genealogical Moroder family book was published in 1980 and it´s a research of the descendants of the family since the existence of the family name, so from around 1500 till present. The study is full of local history and contains many biographies of the family members. After various requests from different members of the family, in 2009 Edgar Moroder decided to found a new committee to work on an updated study. So the new members have continued their research of the family with enthusiasm and commitment in the conviction of volunteer culture. 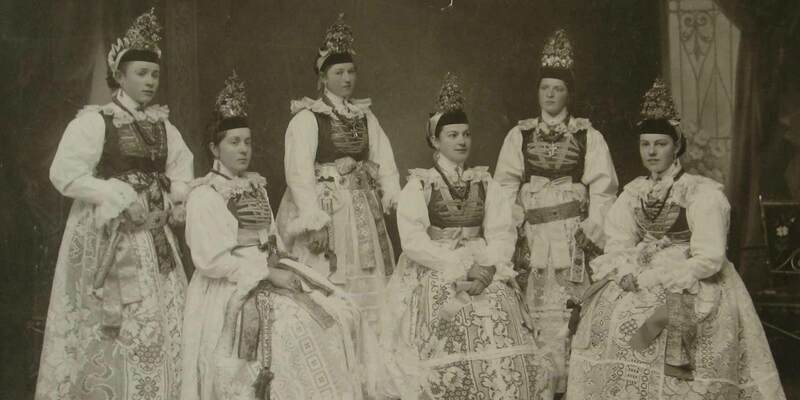 The difference of the genealogical Moroder familybook from the Year 1980, is that this additional study almost written in German language contains also several pages written in Spanish, English, Italian, Ladino and a few Ladin names. 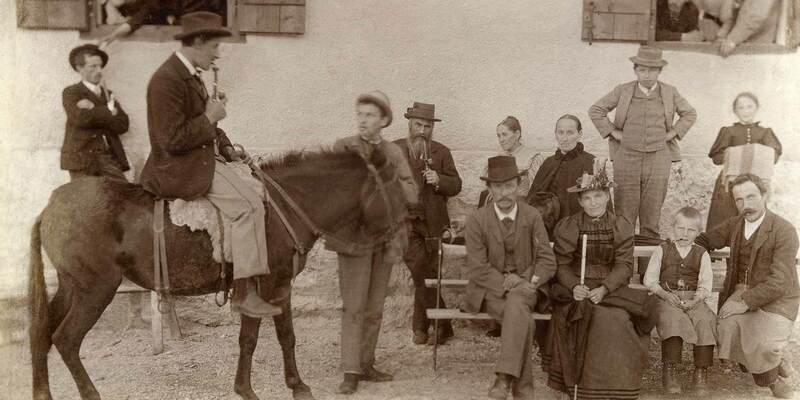 Our extensive research has given us the possibility to update the current 11 genealogical tables with many names and more information of various genealogical branches of the Moroder family in Val Gardena and the rest of the world. With great dedication it has been possible to update the Moroder genealogical tree from 1980 until 2016. In the hope that you will find this update interesting, we trust that you will enjoy reading the update of “Moroder Familybook 1and 2”. 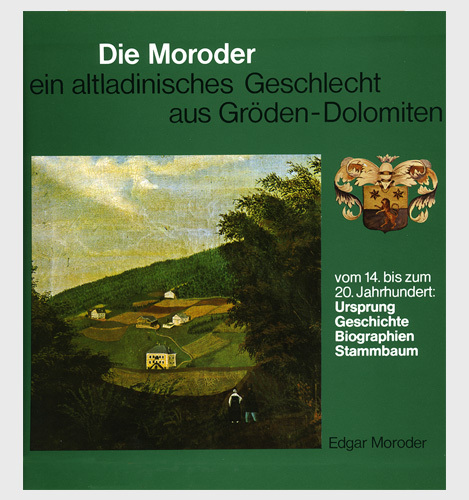 Take a look to our first book, history of the Moroder family.